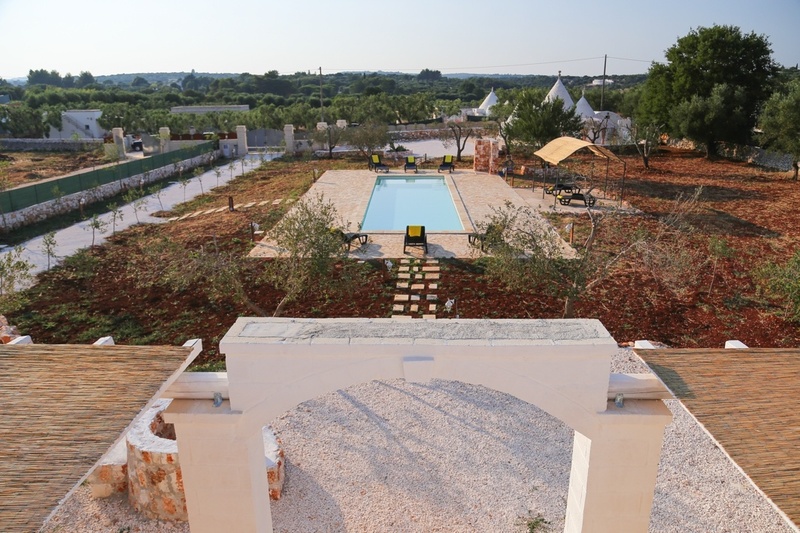 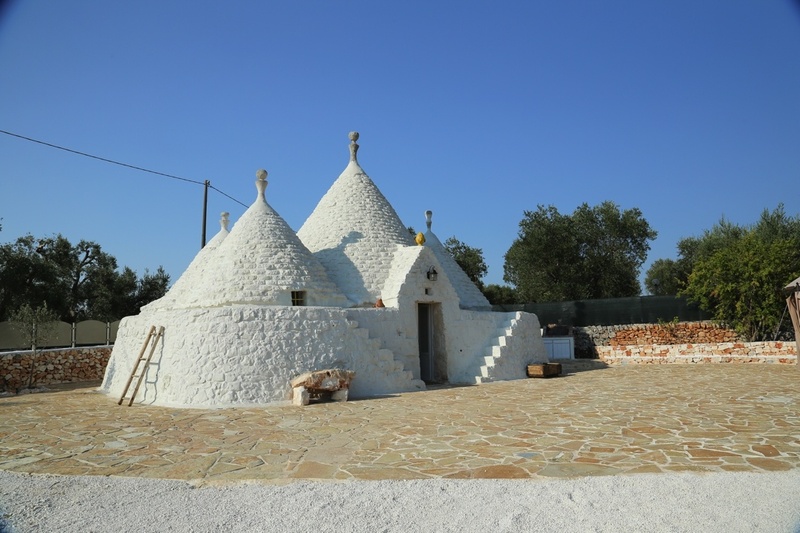 Trullo and Lamia Rocco is situated 4km from the historic town of Ostuni in the direction of Martina Franca. 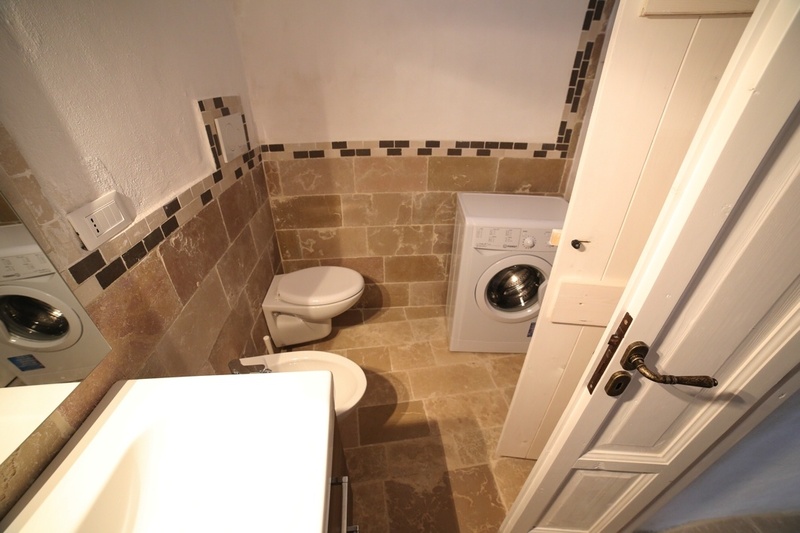 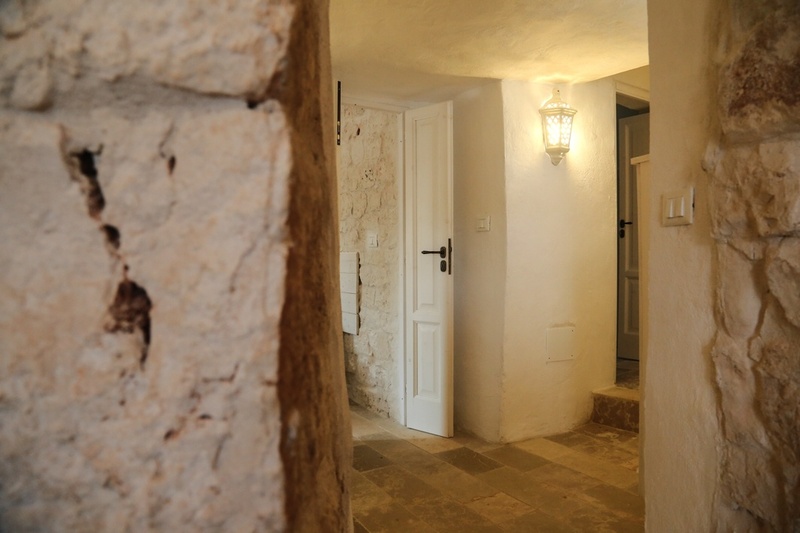 The property consists of 2 independent buildings each with their own entrance. 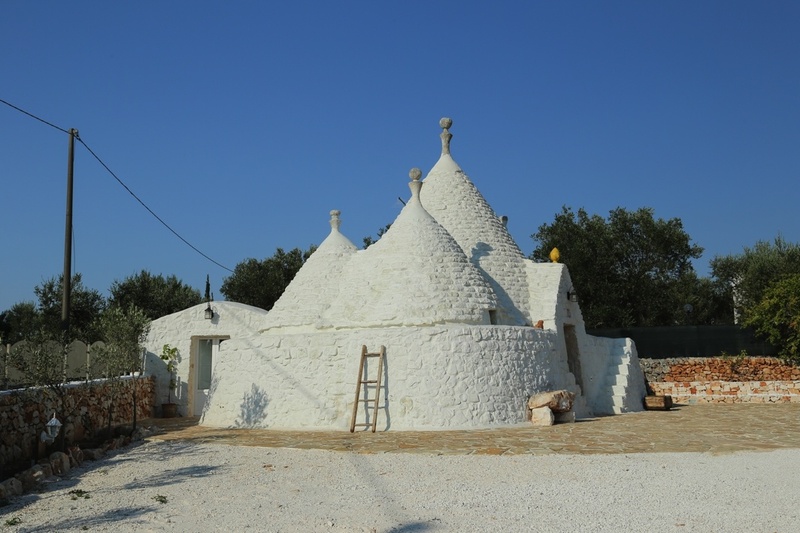 One of the buildings is a refurbished 4 cone trullo whist the other is a new build lamia. 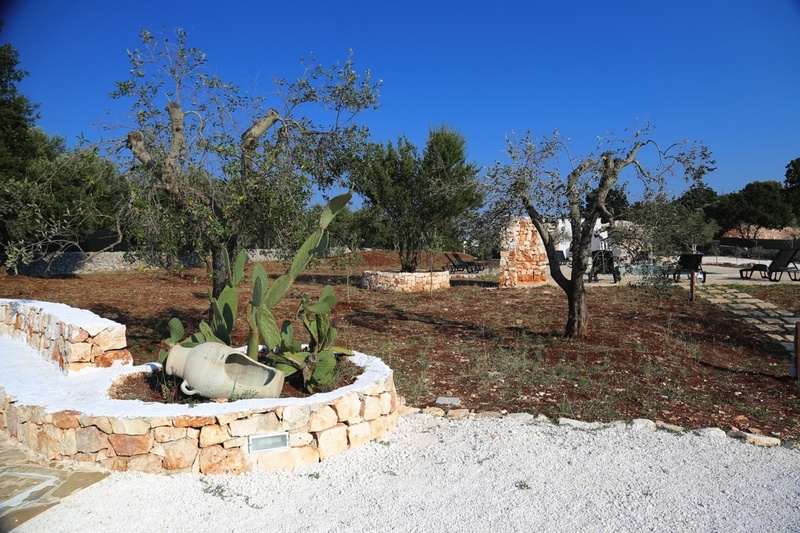 The land for sale with the property measures 5000 sqm and there are 35 olive trees. 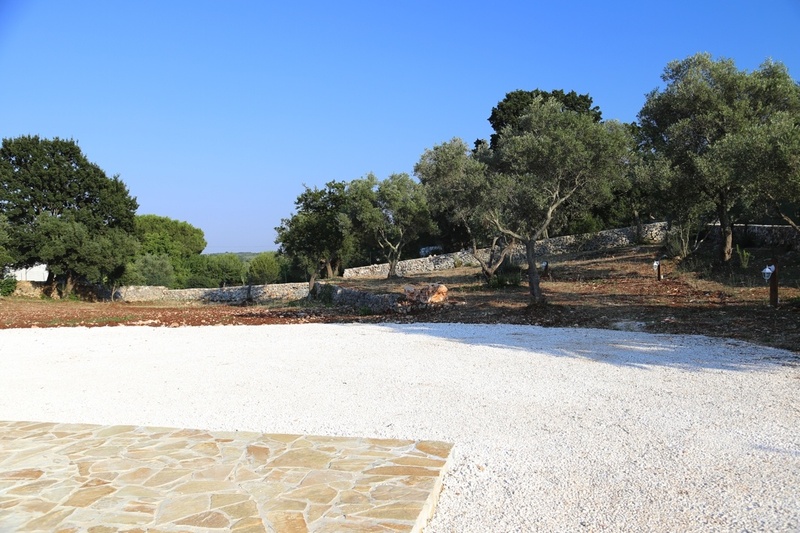 The outside area of the property has been well designed to maximise external living. 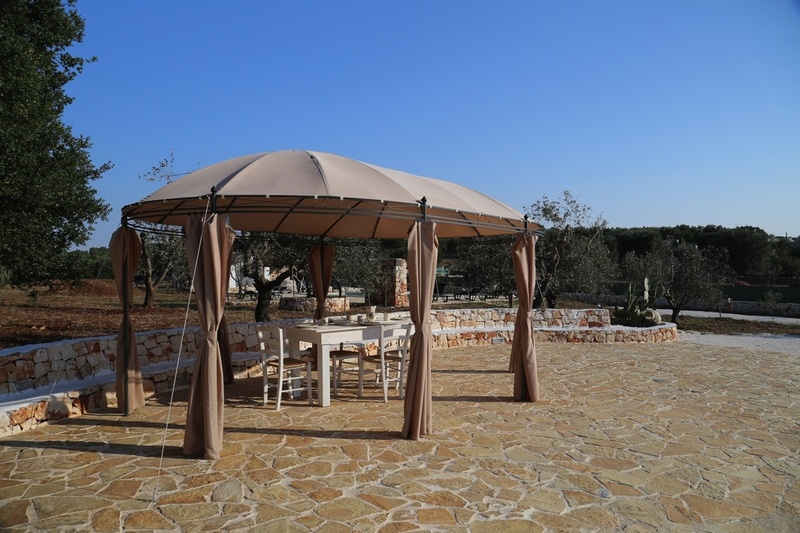 There is a swimming pool measuring 16x4m with a shaded pergola nearby, external kitchen with BBQ, shaded dining pergola and outside showers. 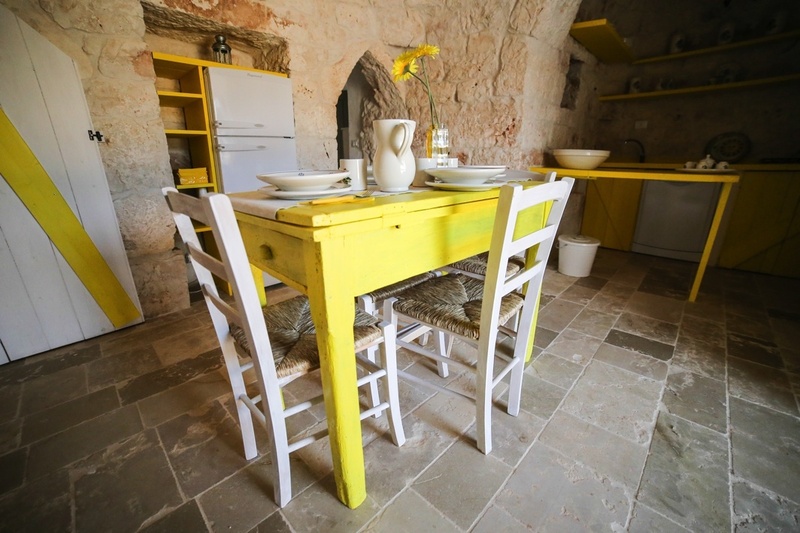 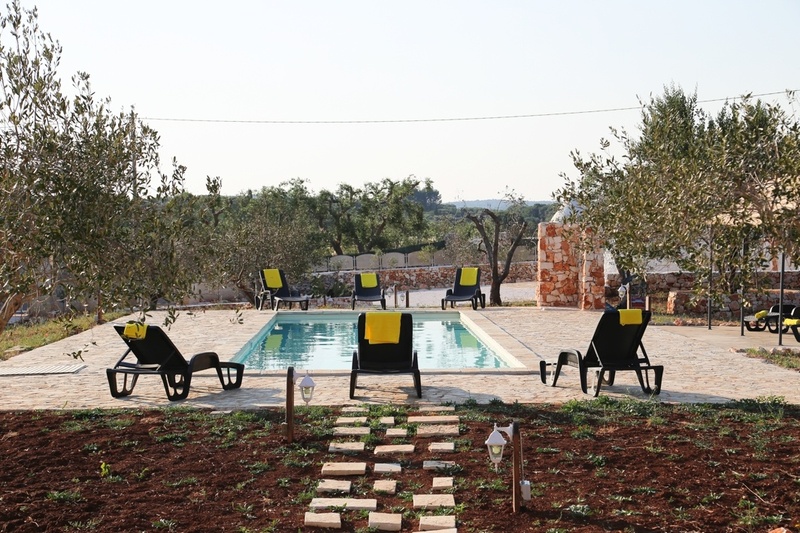 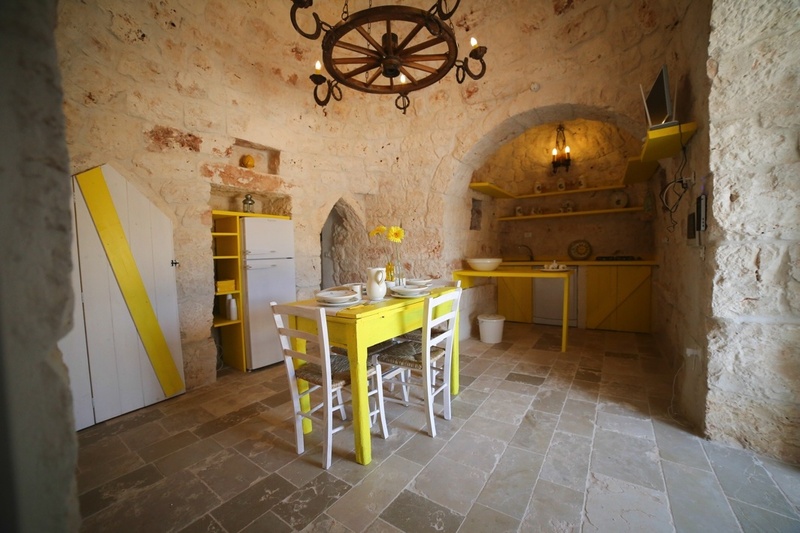 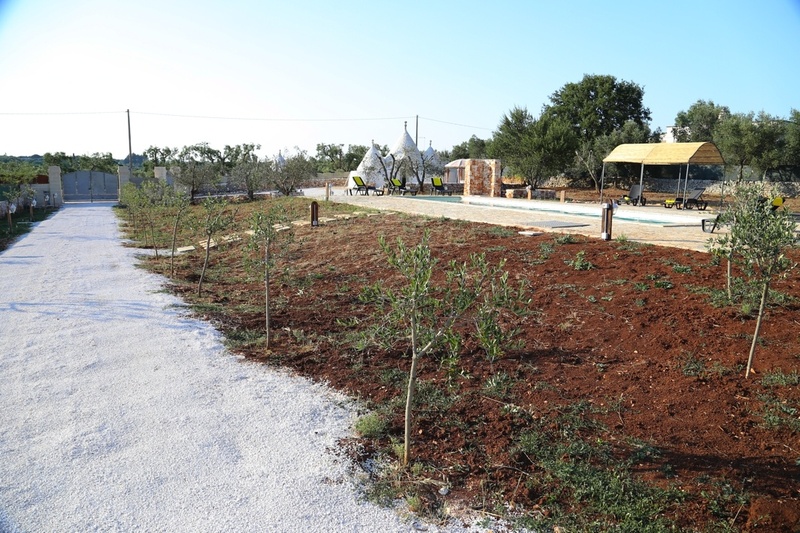 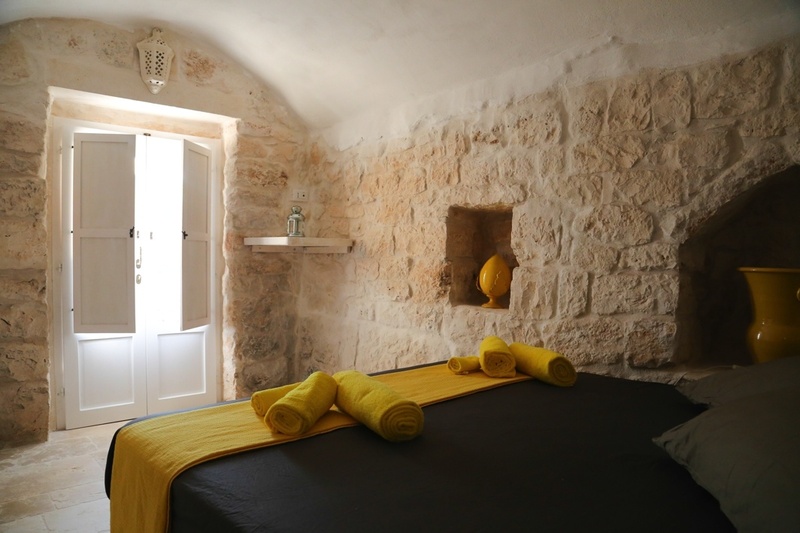 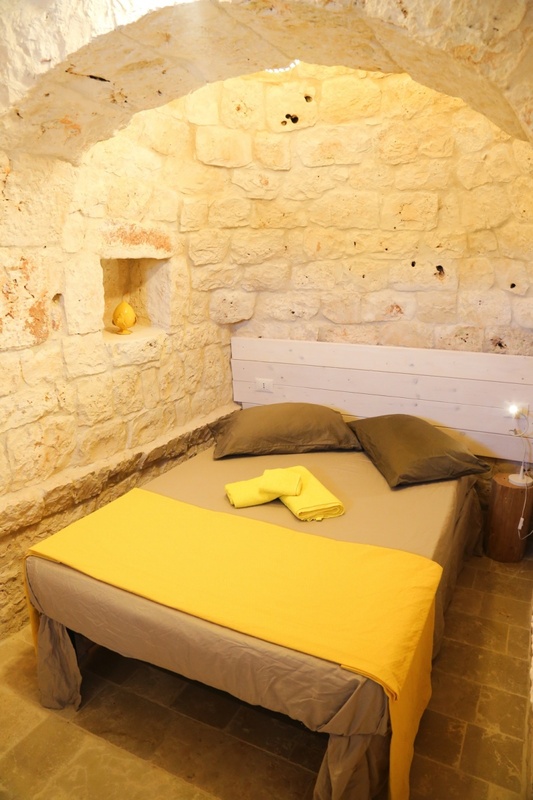 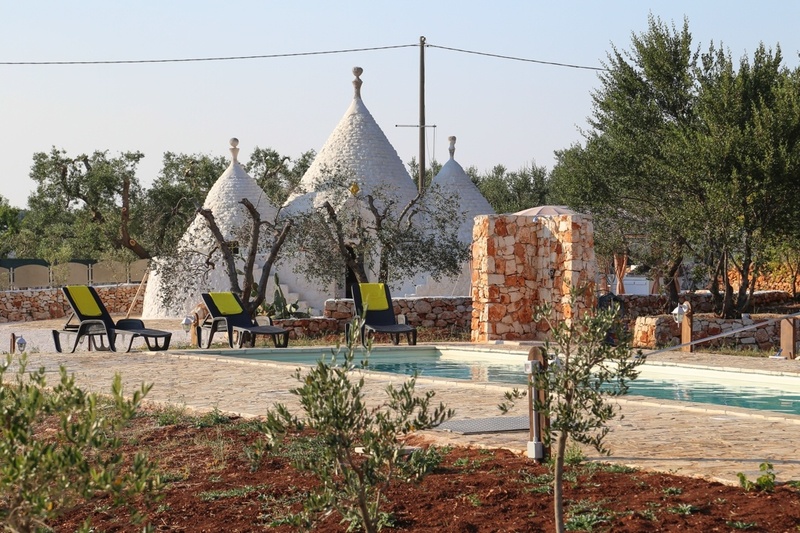 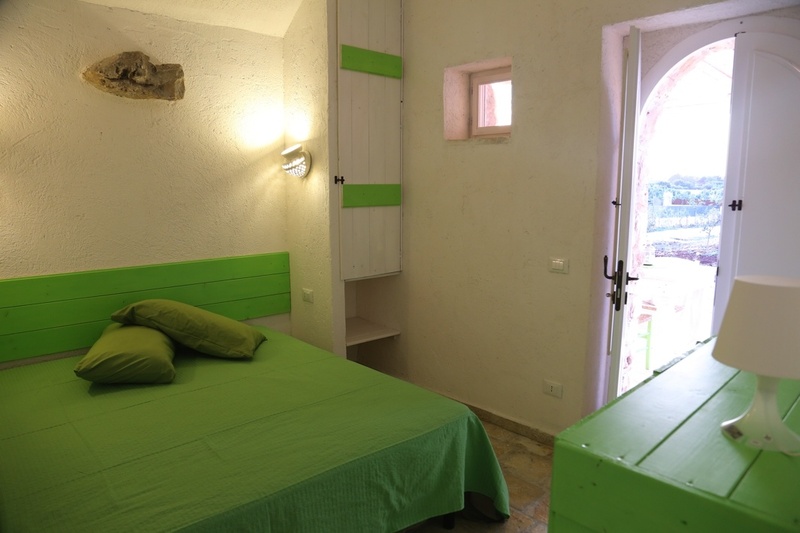 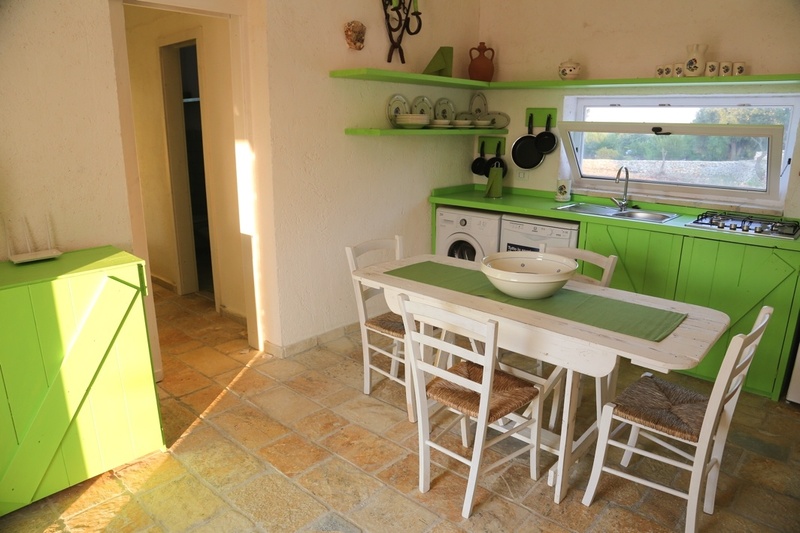 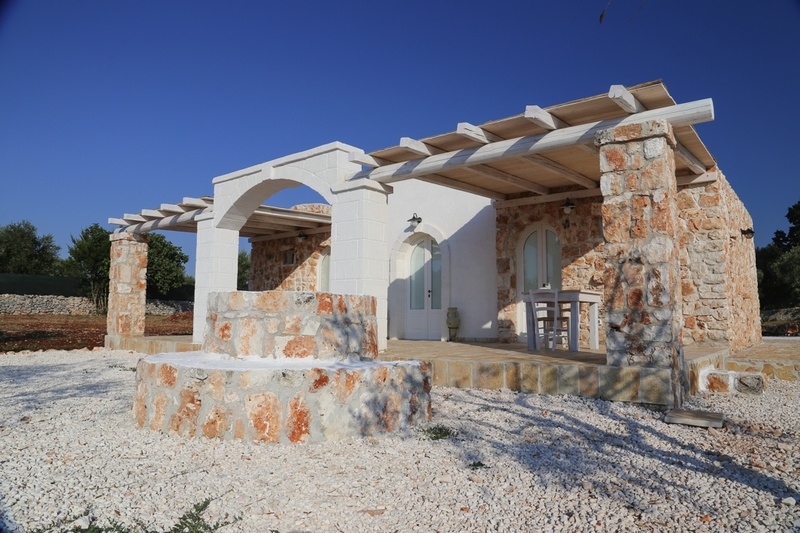 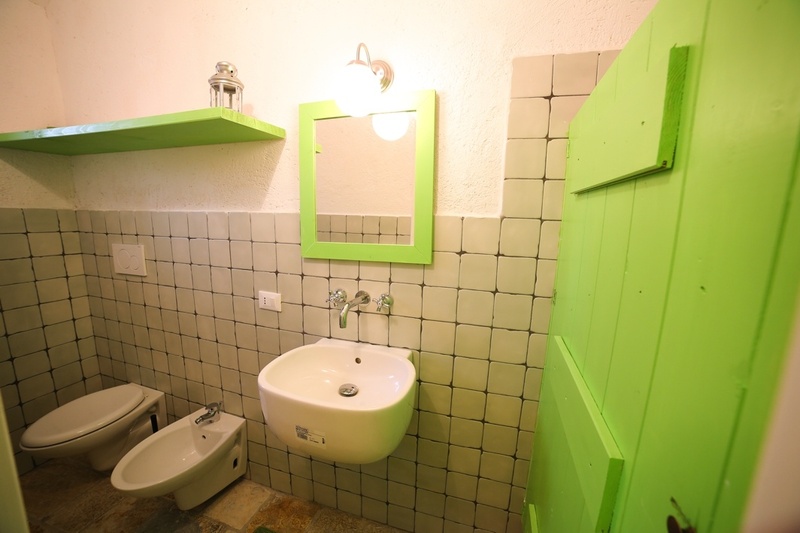 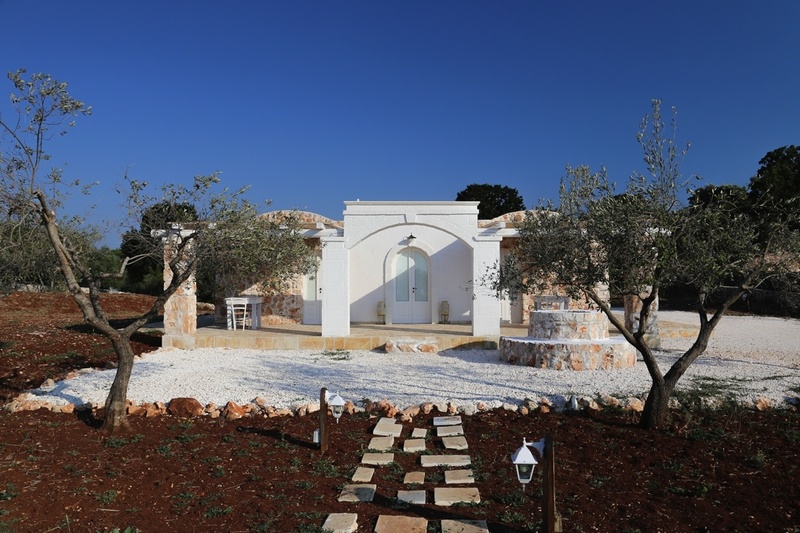 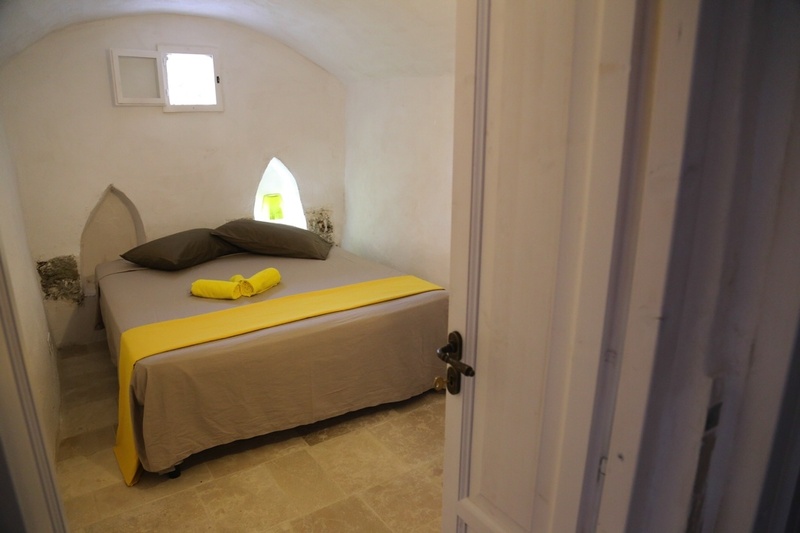 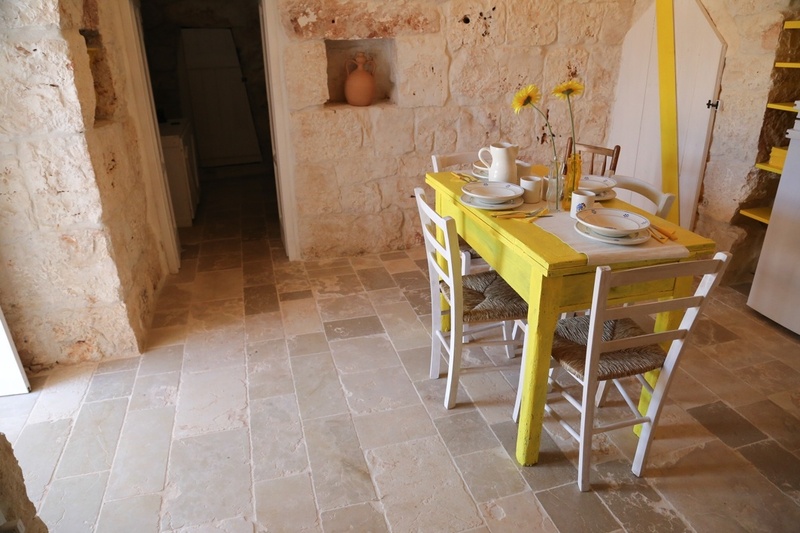 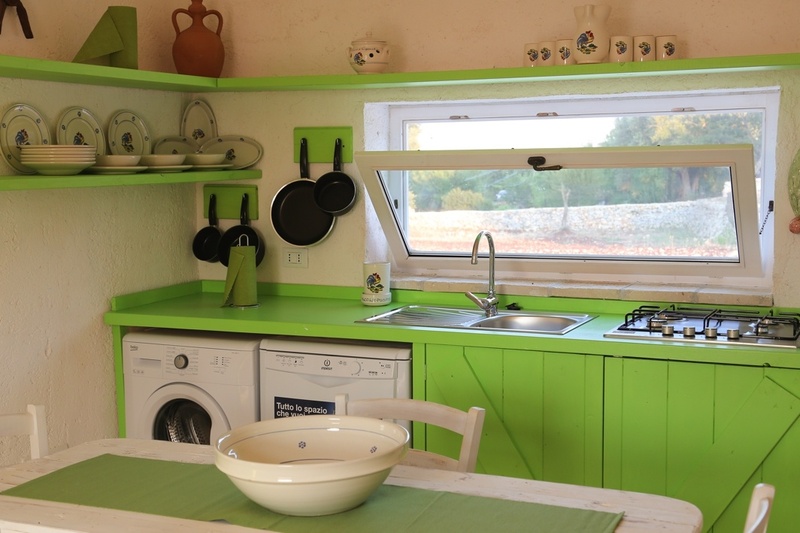 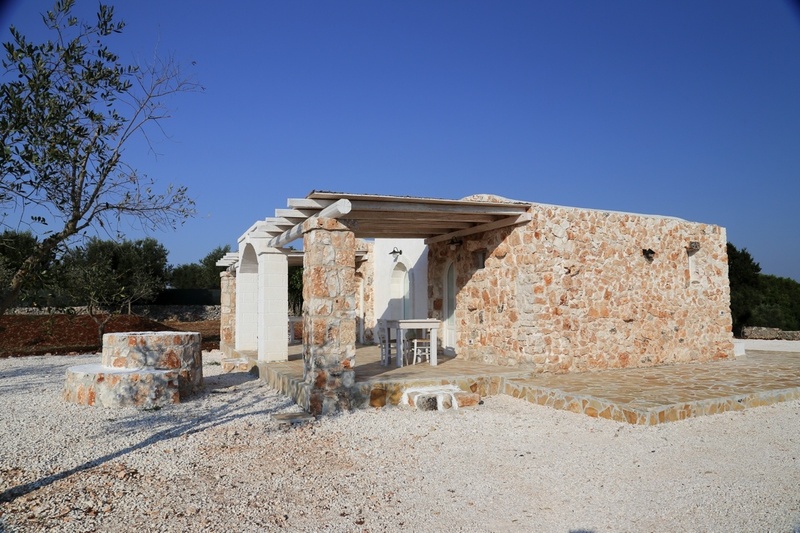 The dwelling area of each property is 85 sqm and the accommodation in the trullo consists of 3 bedrooms, living/kitchen area and 2 bathrooms whereas the lamia has 2 double bedrooms both with ensuites and a living/kitchen area.